From this picture you will find out about that look of watches Casio GW-3500B-1A2 in different perspectives. You can as well rate the specifics of watches from the creator Casio. The picture shows the original watch! 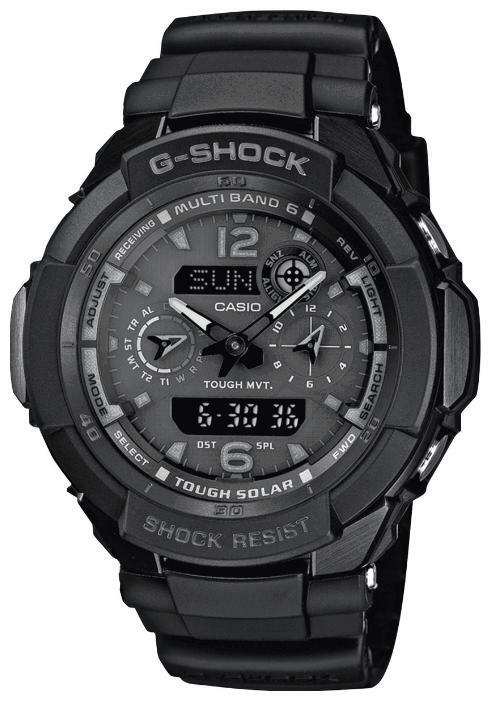 An entire description of watches Casio GW-3500B-1A2 can be observed here.